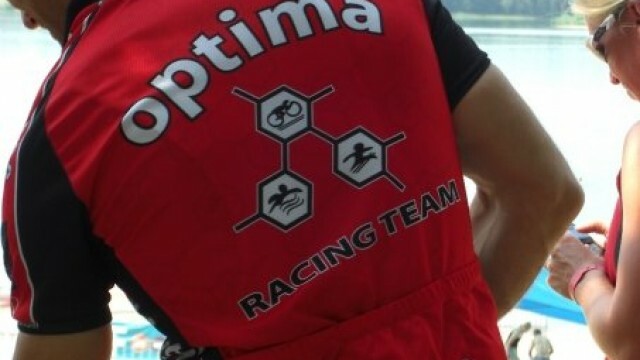 Optima Racing Team is a triathlon club suited to all abilities from beginners to elite athletes. Our membership is open all year. We are a small (yet mighty) London based club with athletes of all ages. While membership numbers are not fixed they are kept at a suitable level to ensure the quality of our sessions and the athlete/coach experience. If you are interested in joining or testing the water please do not hesitate to contact the membership secretary for further details. Please refer to the membership details on the different types of membership available. 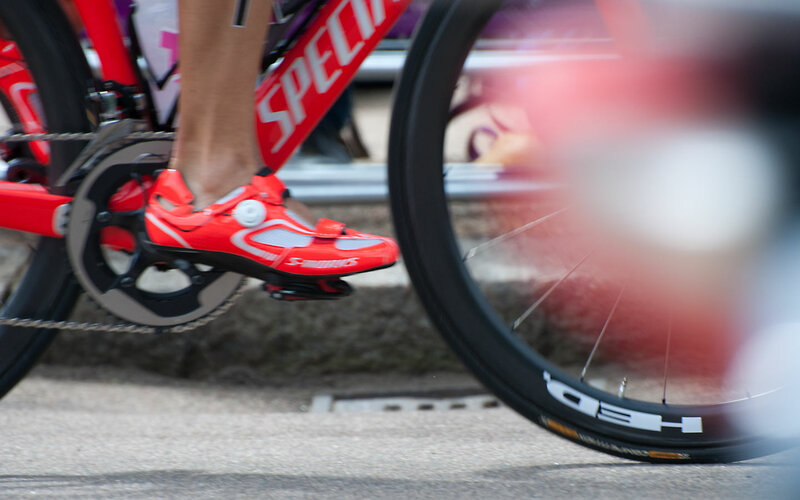 The different categories are designed to provide athletes with a programme suited to his/her goals and lifestyle.